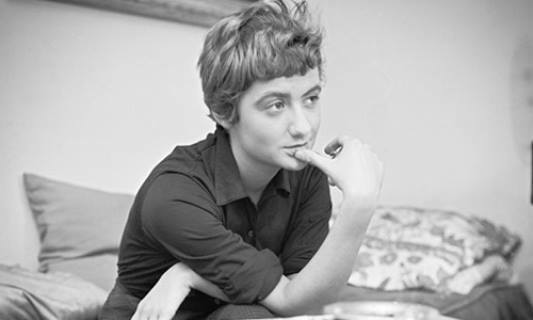 Françoise Sagan is a French literary woman born June 21, 1935 in Cajarc and died in 2004. Her schooling is hectic; she shows early on a strong independence of spirit and a sense of humor that will be reflected in her writing. Then comes the dazzling success of « Bonjour Tristesse », which earned her to be treated in “Le Figaro” as a “charming little monster” by François Mauriac. 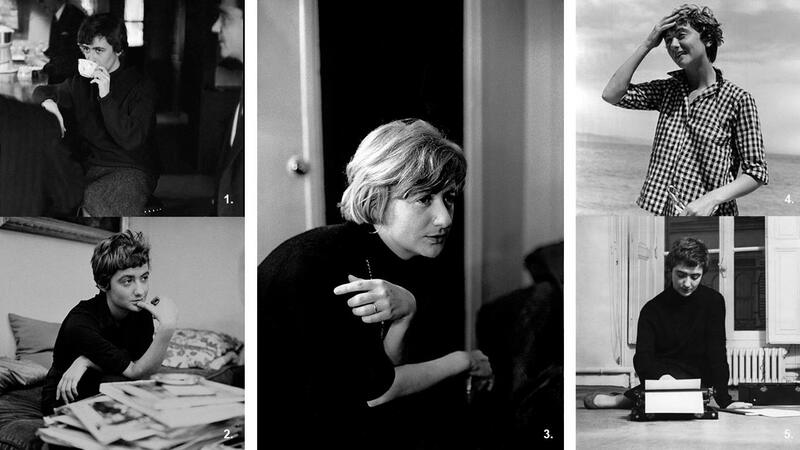 Sold to millions of copies, the legend of Françoise Sagan is set up. Money, artying, gambling, the speed at the wheel of extravagant cars, free love, alcohol, drugs fueled his legend. She becomes the symbol of the free woman who lives in the moment and without limits; elegant and modern. But literature being her true passion, she will not stop reading, writing, and publishing. Published in 1972, “Des bleus à l’âme” is the 9th novel of the French writer Françoise Sagan. 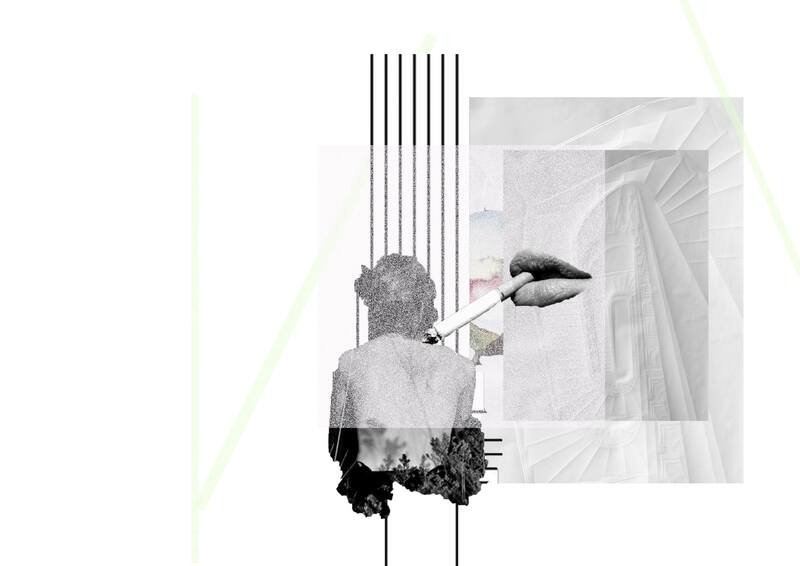 This book follows the author’s thread of thoughts, shared between her desire to “digress” on topics that come to her mind spontaneously, and the need to move forward in writing her novel. Sagan appears as a free woman, thoughtful, modest, mocking (even towards herself) and much deeper than her novels suggest!